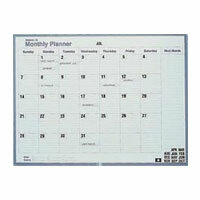 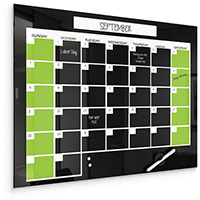 Our monthly and annual calendar boards help you plan ahead and stay ahead when it comes to your home and business tasks. 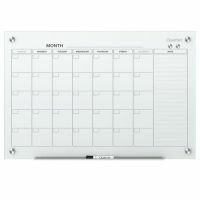 It's simple: just write in what you need to do on the dry erase surface, erase when you're done, then start over again. 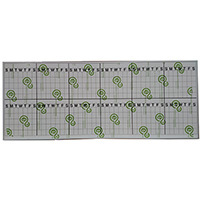 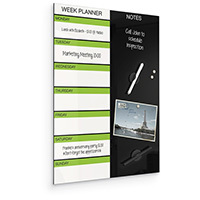 If you like color coding, we sell calendar boards with magnetic strips, cardholders and headings so everyone knows what they need to do and when they need to do it. 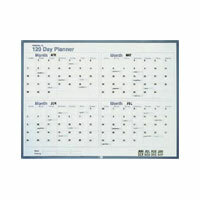 Pick the format that works for you and start planning out your future today.